A new study by Columbia University’s Mailman School of Public Health found that the ill effects of noise from changing flight patterns over populated urban neighborhoods far outweigh the benefits of reduced flight times. 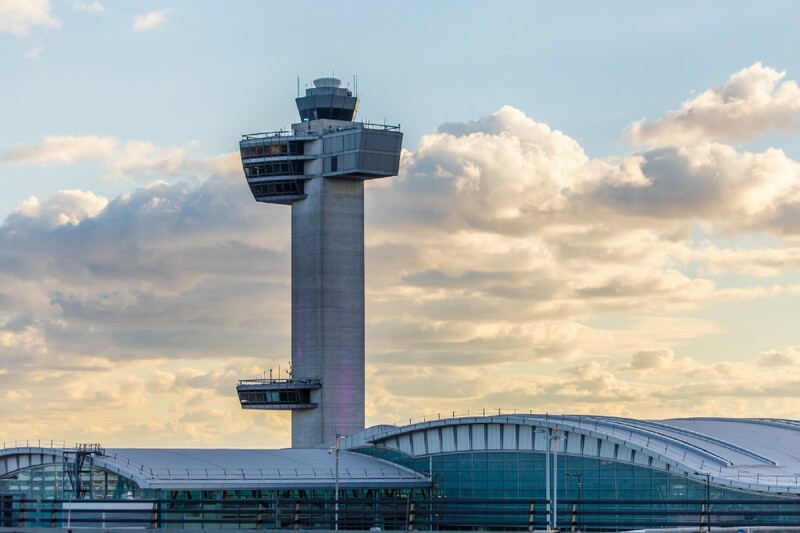 The study’s researchers used flights from LaGuardia Airport that have historically flown over Flushing Meadows Corona Park and the USTA tennis center — also known as the “Tennis Climb” — as a case study to explore the tradeoffs between more-efficient flight routes and the suffering of residents living underneath the flight pattern. The study’s findings are published in the International Journal of Environmental Research and Public Health. LaGuardia implemented the Tennis Climb in 2012 as a result of flight automation at the city’s airports. No environmental assessment or impact statement was ever performed on the route. Muennig said that flights from LaGuardia have historically flown over Flushing Meadows Corona Park, and that residents of Queens neighborhoods had to endure heavy airplane traffic over their homes while the U.S. Open was being held at the park each year. The Columbia University study found that the Tennis Climb increased airplane noise to above 60 decibels over some of the most densely populated areas of New York City. Muennig said that the study’s results emphasized the need for a careful study of public health impacts before flight patterns are changed. Community leaders from Northeast Queens — which has long been plagued by low-flying airplanes — said that they were grateful for the study, but not surprised by its findings. But while Schreiber said that he has been encouraged by recent initiatives from Northeast Queens leaders — such as discussions on how to decrease helicopter noise and a bill by U.S. Rep. Grace Meng (D-Flushing) that would direct the Federal Aviation Administration (FAA) to complete an evaluation of its methods to measure aircraft noise — the community has, thus far, seen no change. Reach editor-in-chief Nathan Duke via email at queenstribune@gmail.com.